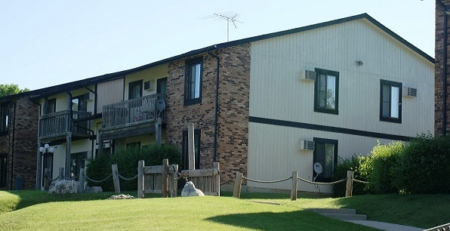 On June 15th, Affordable Housing Investment Brokerage, Inc. (AHIB) completed a Low Income Housing Tax Credit (LIHTC) Sale in Anderson, Indiana. 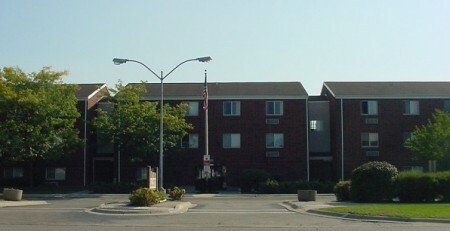 Sun Valley was developed under the LIHTC program in 2004, then sold by AHIB in 2013 after the original developer defaulted on their first mortgage. 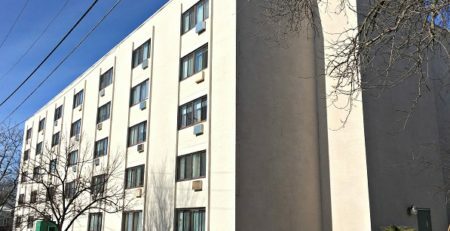 The property and it’s remaining tax credits were sold to a regional developer, who successfully restructured the deal’s income limits and stabilized occupancy. After closing on a permanent HUD-insured 223(f) mortgage, they hired AHIB to market the project for sale. Multiple offers were procured by experienced LIHTC owners and the deal was closed, including a full TPA assumption of the debt, in under six months.